Nissan Motor Co., Ltd. is developing a new operation aimed at expanding its NISMO road car business. NISMO Cars Business Department is part of Autech Japan, Inc., a Nissan group company that makes converted vehicles. The division intends to build a greater range of models available to customers in more markets, according to Nissan. NISMO Cars Business Department will recruit enterprising talent from Nissan, Autech, Nissan Motorsports International Co., Ltd. and other Nissan ventures to develop the vehicles. The idea is to introduce NISMO road cars to new global segments and market them accordingly. At the same time, Nissan will look to boost their NISMO presence in existing markets like Japan, North America, Europe, and the Middle East. 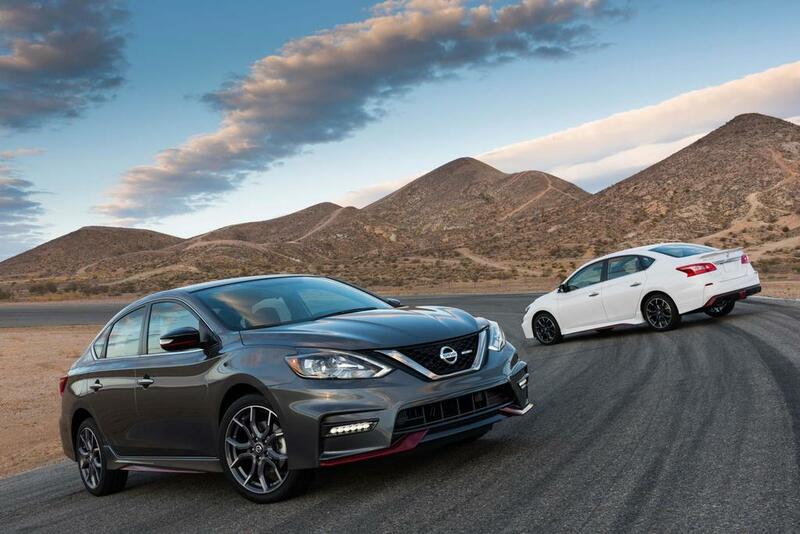 The performance aspects and styling cues of NISMO’s road cars are derived through NISMO motorsports. The focus of the brand revolves around offering drivers a quality and reliability that matches the performance. Nissan unveiled the NISMO brand in 2013; NISMO cars account for about 15,000 units per year in sales. Models so far include the GT-R, 370Z, JUKE, and Sentra in the United States. The Note and Patrol are also on the NISMO roster but are sold outside the American market. In addition to shortening the development process, Nissan plans to raise the bar with regard to marketing and promoting the vehicles. NISMO Cars Business Department will team with Nissan Motorsports International on a range of projects, including showing the cars at Nissan dealerships and holding events for NISMO car owners. “With the combined expertise of Nissan group companies, NISMO road cars will make customers enjoy Nissan cars more than ever,” Katagiri said. Photo: Nissan Motor Co., Ltd.